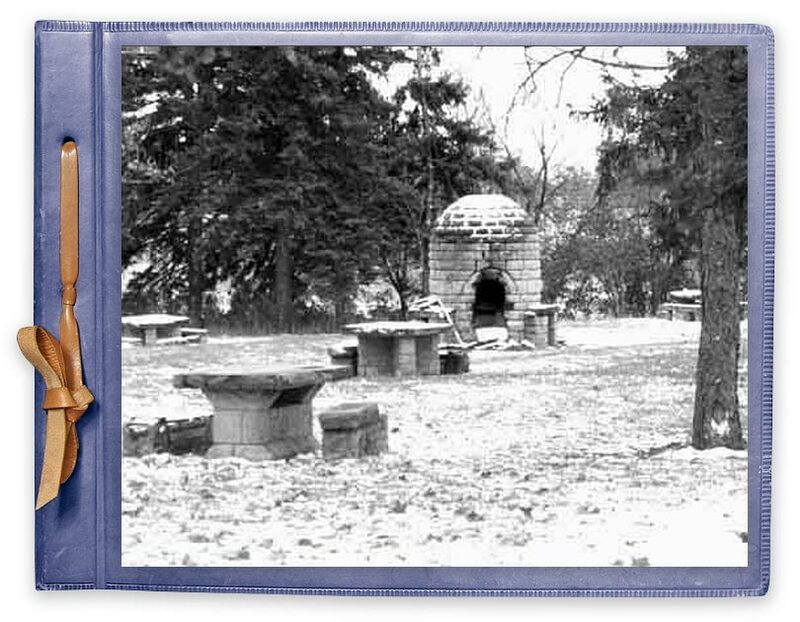 The beehive fireplace in Robbinsdale’s 1939 Lilac Way park is one of only two left in the U.S.—and the only beehive in its original location. 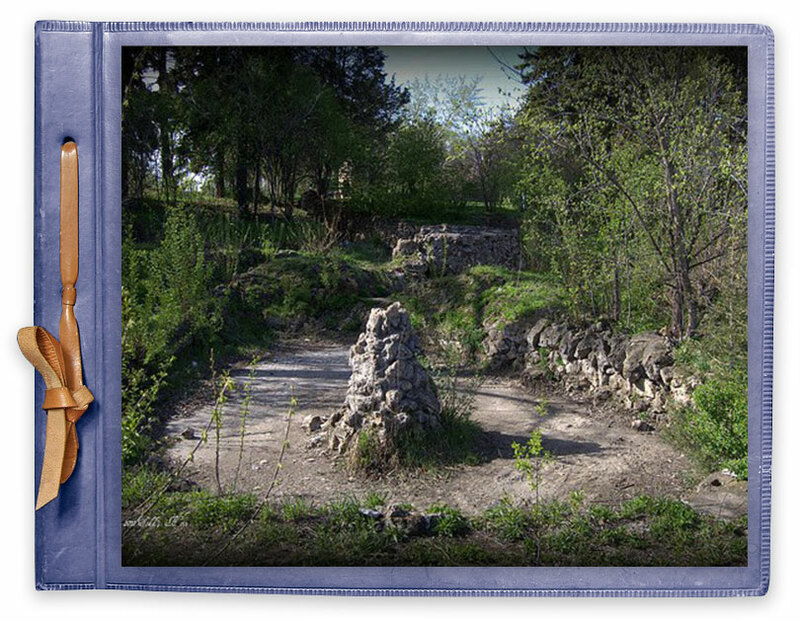 There is a growing community effort to restore this park. 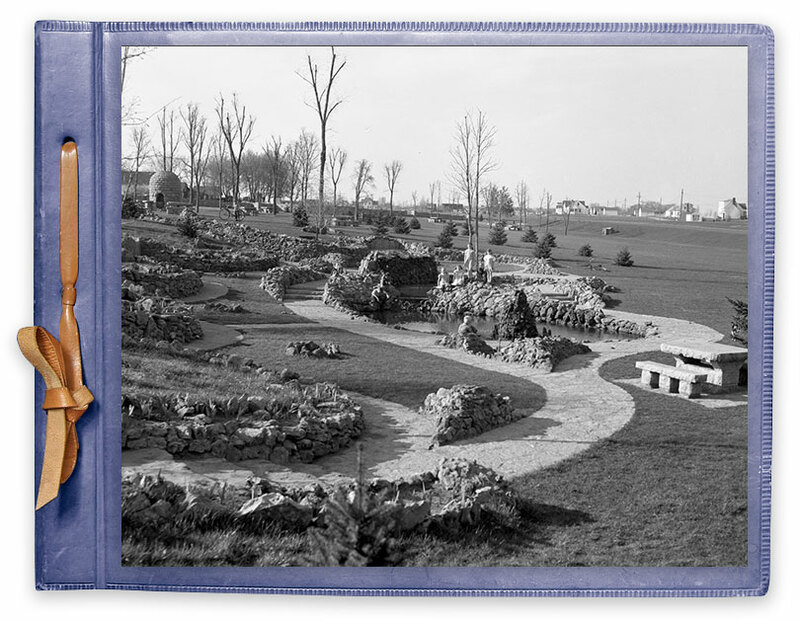 These photos show Graeser Park just after building was completed. 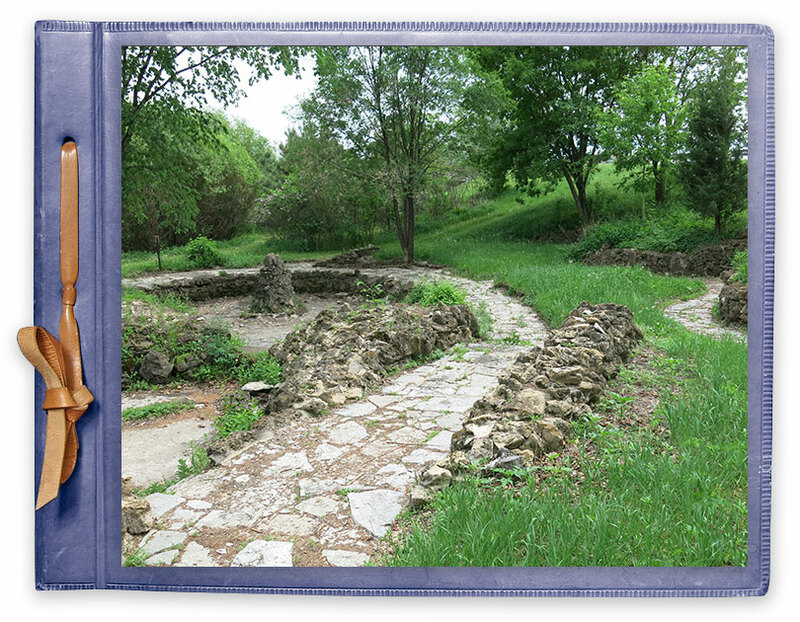 Designed by Landscape Architect Arthur Nichols. Stunning. 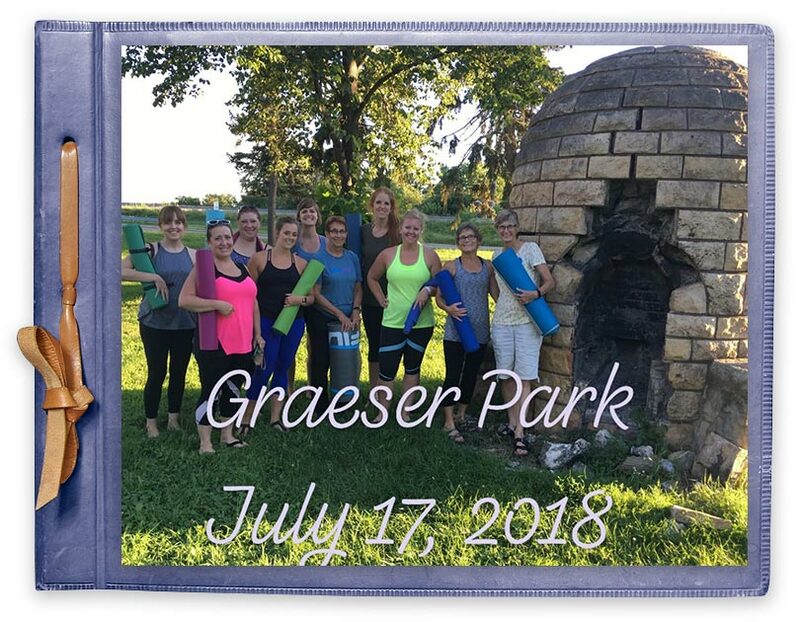 The Robbinsdale Lions Club and individual Graeser Park Angels have transformed Graeser Park from a forgotten park to a showcase. They removed trees, weeded, and cleaned to help bring this park back to life. 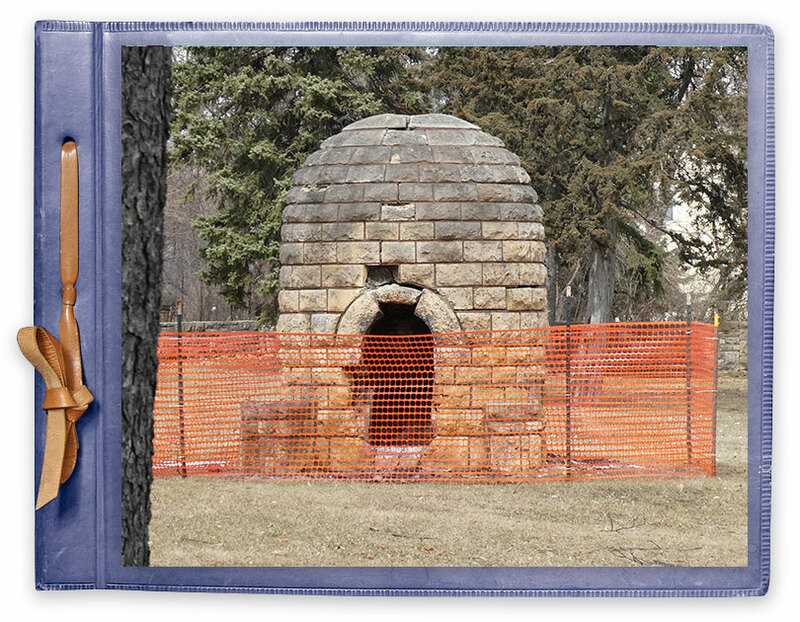 On a chilly March day, the City of Robbinsdale installed protective fencing around the Graeser Park beehive fireplace. The fencing will prevent future damage of this historic Lilac Way parkitecture. 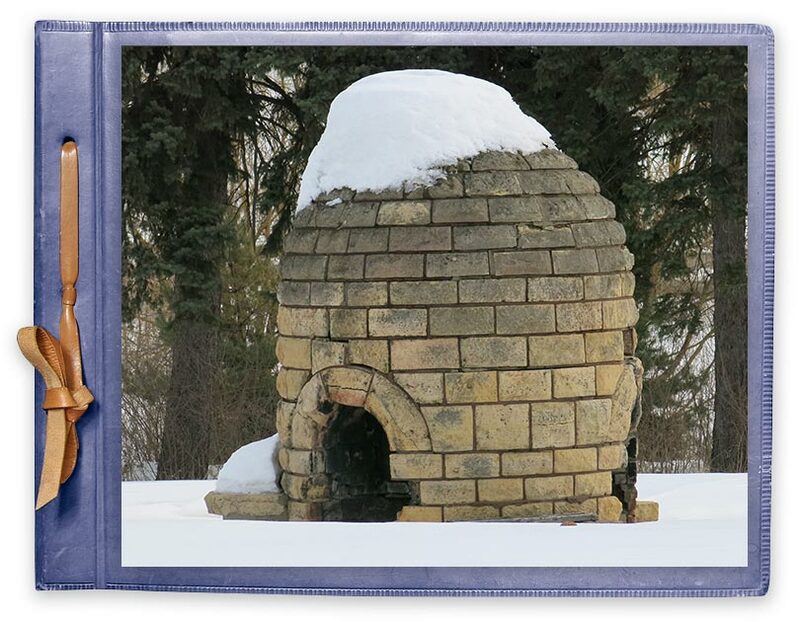 Built in 1939, it is one of only two beehive fireplaces in the U.S., and the only beehive in its original location. 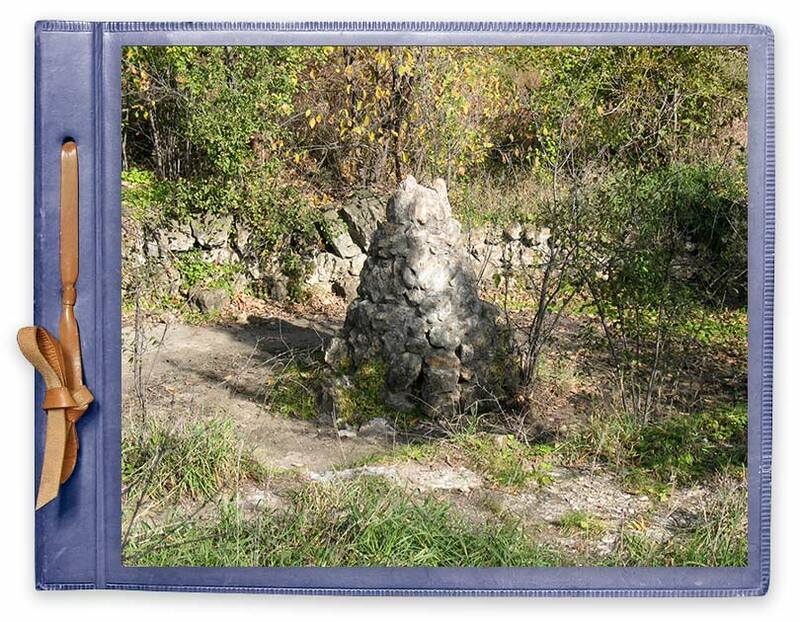 Includes photos of frozen ponds in rock garden. 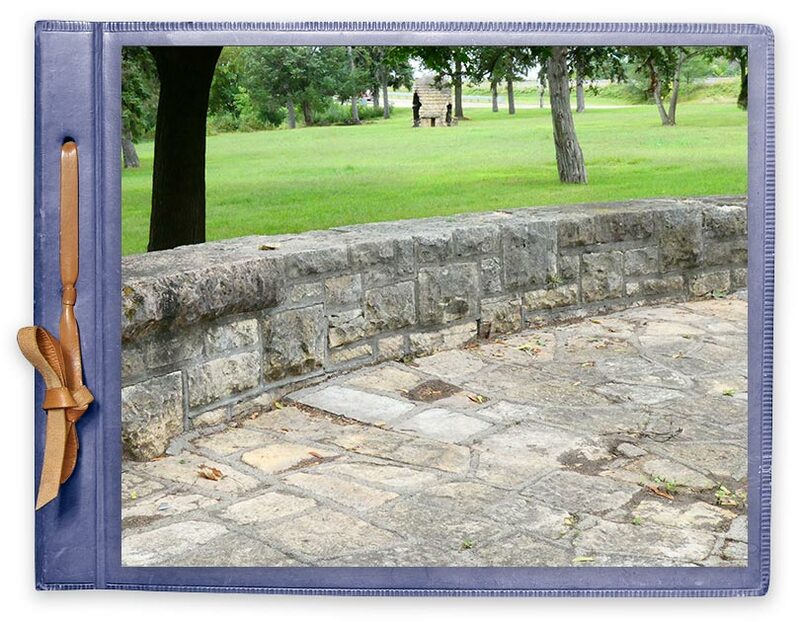 Growing community support was driven by the Robbinsdale Lions Club, Kristi Gibson at the Robbinsdale Historical Society, and the relaunch of restorelilacway.com. A home to concerts, musicians and events since 1939, this 14′-wide curving lookout bay has three sets of limestone steps leading to park. 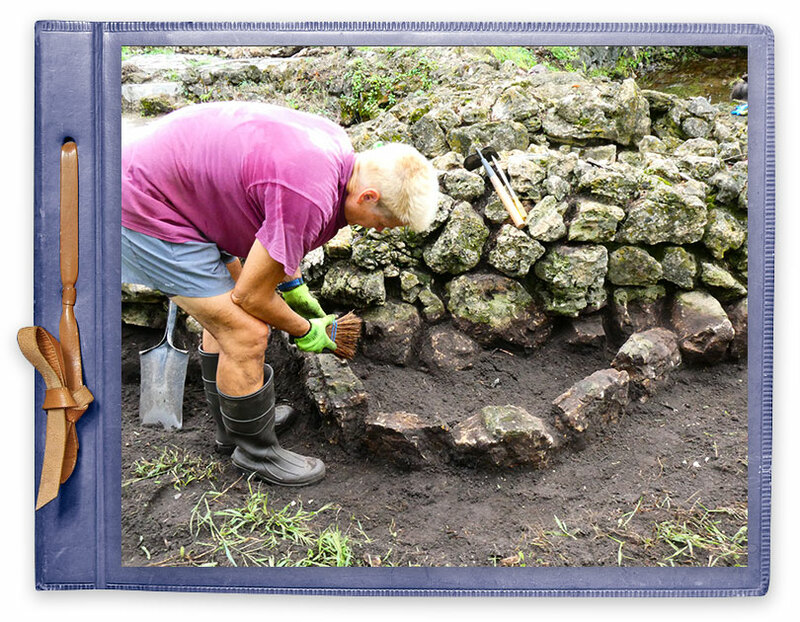 By 2016, the Robbinsdale Lions Club had been working on the park for eight years, and these photos show their dedication. Lilac Way enthusiast Karen Laukkonen stood in deep snow to get these photos during a snowy March. 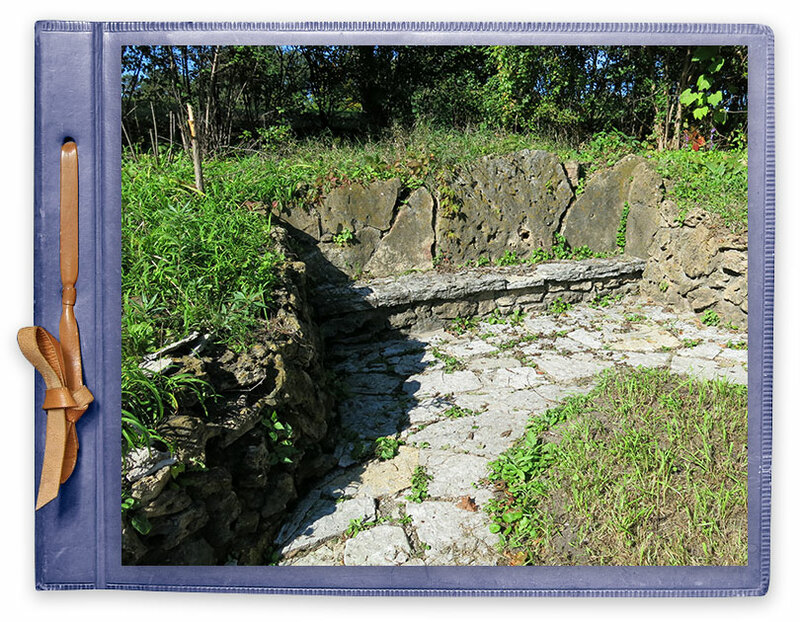 Taken for the original launch of restorelilacway.com in 2007, these photos show the sad state of this historical Lilac Way park. We found these May 2000 photos online in a MnDOT photo inventory. The images may not quite be up to our typical standards, but still worth viewing. The photos were scans of laser print-outs. The search is on for the original photos. 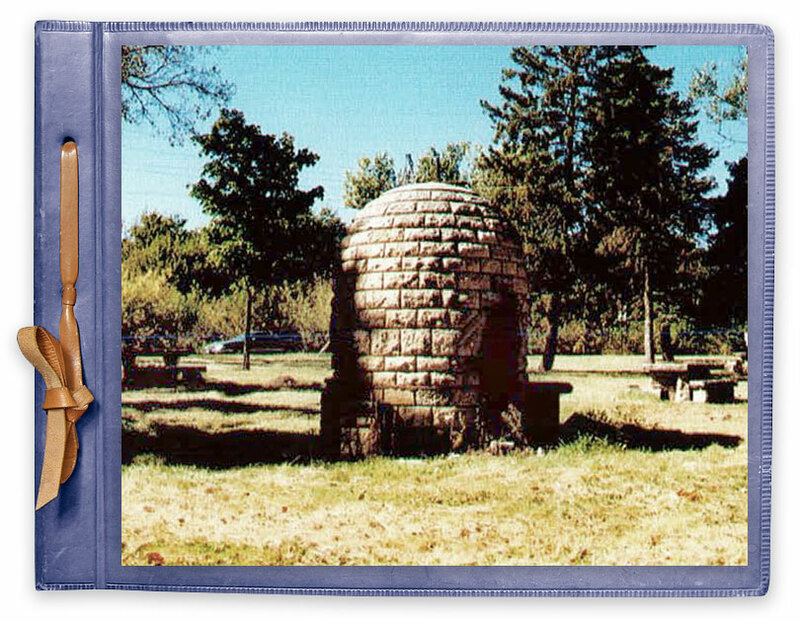 Just one photo, found in MnDOT’s 1998 Historic Roadside Development Structures on Minnesota Trunk Highways report by Susan Granger, Scott Kelly and Kay Grossman. Hoping to add more photos as available.